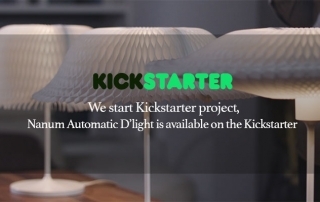 D’light kinetic lamp auto version is now on Kickstarter! 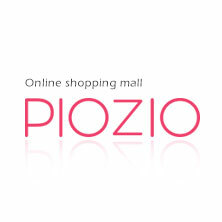 COPYRIGHT (C) I2M CO.,LTD. ALL RIGHTS RESERVED.